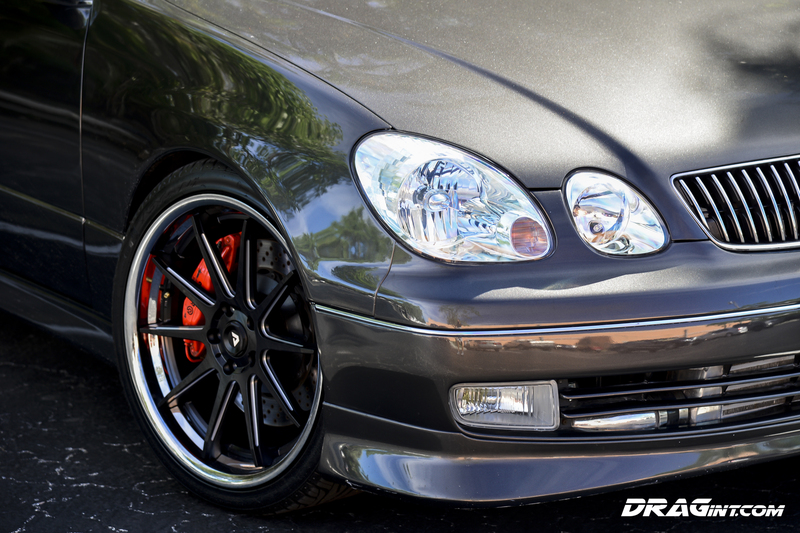 2JZGTE Aristo Swap Service, Builds and Restorations, Cars for Sale, DRAGint GS300 680HP 5MT, Orange Peel Blog, Swap Service, Team Orange Inc.
FOR SALE : DRAGint Sport Design 5 Speed 680HP VVTI GS300 + Saddle Interior + Brembos! When only a 4 Door Supra will do – presenting another DRAGint special 5 Speed Swapped GS300 with 680 Wheel Horsepower running flex fuel E85! It screams with an open wastegate and pins you to the seats!!! An original and rare Sport Design Edition with Saddle Interior, we chose to upgrade this GS throughout. Effortless Power with smooth and refined handling makes this an awesome sports luxury sedan! 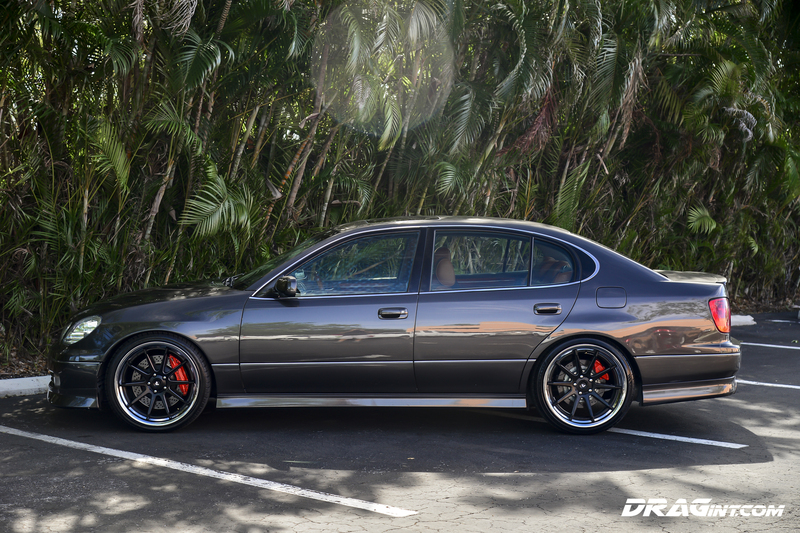 Professionally built with a fresh paint job this GS300 goes as well as it looks. Stop by our facility to review this one of a kind Lexus today. 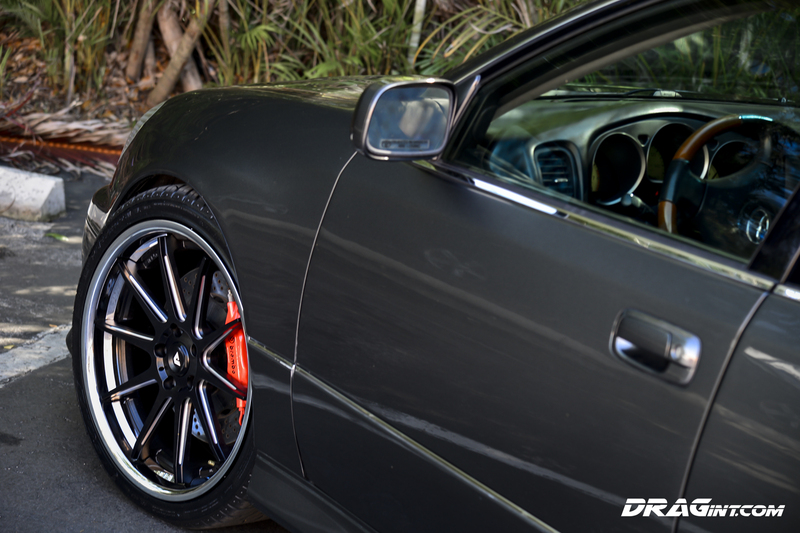 Freshly Sprayed OEM Charcoal Paint – Dupont Quality Materials – All Trims Removed for a seamless professional finish! Previous PostFor Sale : Wicked R32 Skyline GTR – Road Race Spec with 450HP 2.9L HKS Setup! !Next PostSWAP SERVICE : TRD IS300 gets 2JZGTE VVTI Single Turbo!!! !